Expresso Design’s Mauro Reis was the speaker at this month’s event. 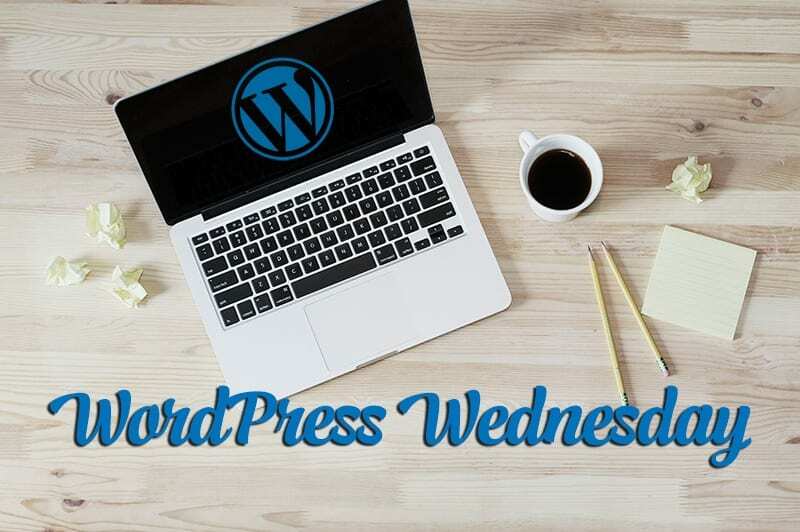 He did a live demonstration on how to create a WordPress child theme via the cPanel on a hosting account, via ftp and with a WordPress plugin. He used my favorite plugin, Child Theme Configurator, available on the WordPress.org repository. Mauro also did a basic CSS (cascading style sheets) walkthrough explaining the basics for beginners. There were no files to share. For more information on CSS W3schools is a great source of information. Here’s their intro to CCS.